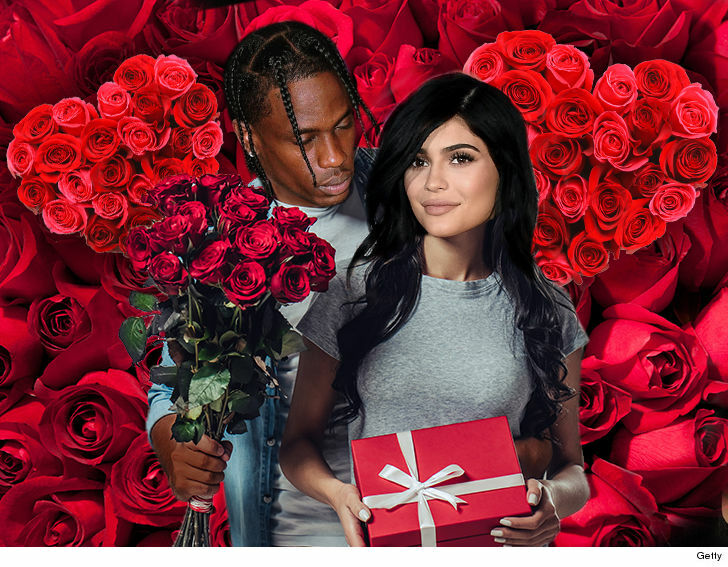 Kylie Jenner may have gotten a field of roses from baby daddy Travis Scott, but we know what she didn't get ... a ring. Jenner's fans jumped the gun, going crazy after she posted a lengthy vid showing a gaggle of bouquets and rose petals strewn around her mansion. 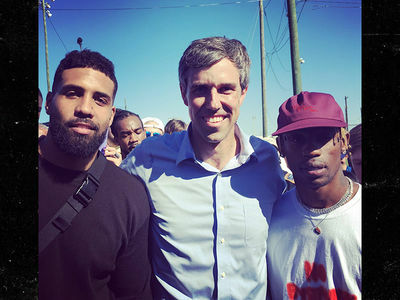 The track for her video is Travis' song, "Hell of a Night" ... her fav. It was undeniably romantic, but it wasn't a proposal. Sources close to Kylie tell us Travis' gesture was to celebrate the announcement Kylie Cosmetics was partnering with Ulta Beauty stores. It was also an elaborate bon voyage gift to mark the beginning of his tour. She and the baby are going with. They'll be back December 22, just in time for Xmas ... together but not hitched.